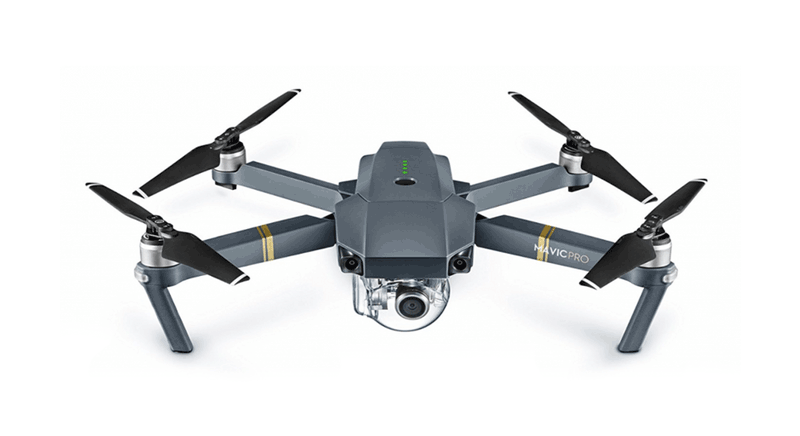 Choose the right drone and fly any mission. Our Pilot app gives you the tools to accomplish a wide range of mission objectives. 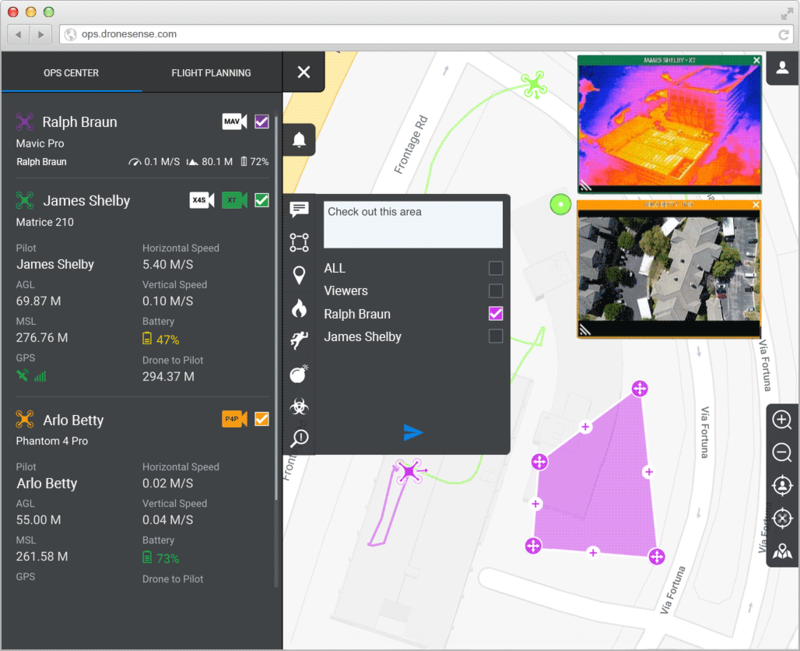 Use our autonomous flight planning functions to create a low-altitude orbit or undertake 2D/3D mapping. Fly manually to achieve a variety of tactical objectives, all while having a complete view of telemetry, video feeds, and other relevant flight data. 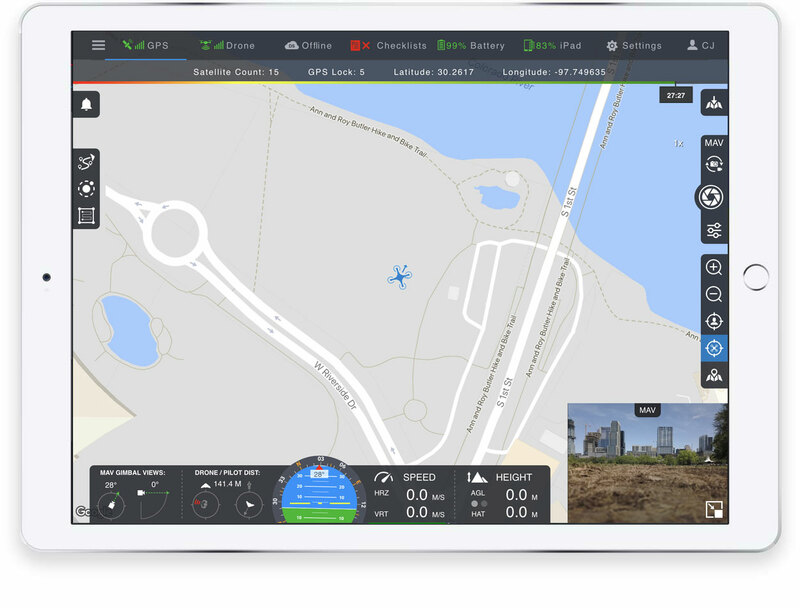 Collaborate with other pilots on the scene in real-time. Our powerful mapping engine gives your pilots the intel required to complete the mission at hand. 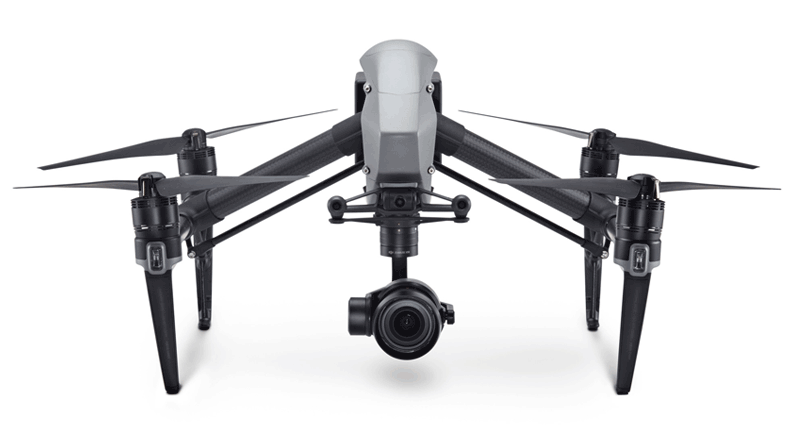 Clearly visualize all drones collaborating in an operation, helping to prevent redundancies or collisions. Use chat functionality to enhance communications. See multiple live video feeds of various types, including thermal. 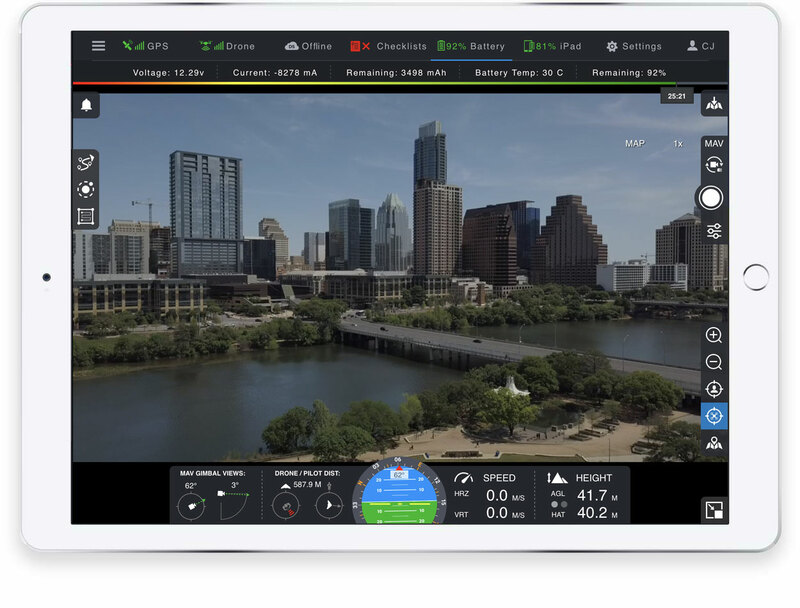 Train once on the Pilot app, and use it on whatever drone is best-suited to each mission. 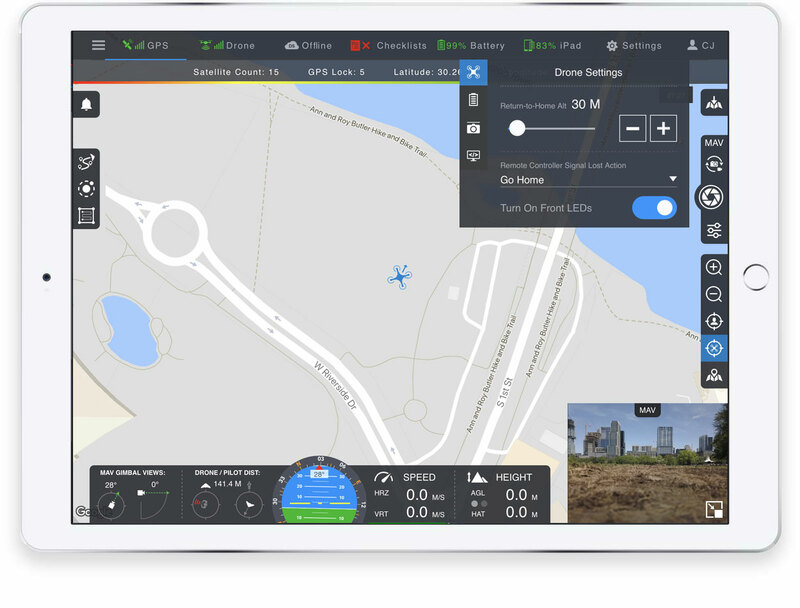 Whether it is a fixed-wing or a quadcopter, the pilot interface remains the same -- no additional training is required for different types or brands of drones. 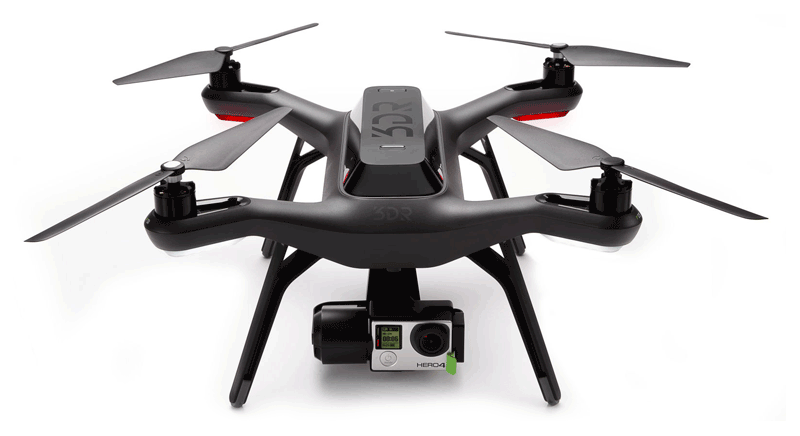 Just pick the drone and sensor required to accomplish your goals and fly. No hardware configuration required. 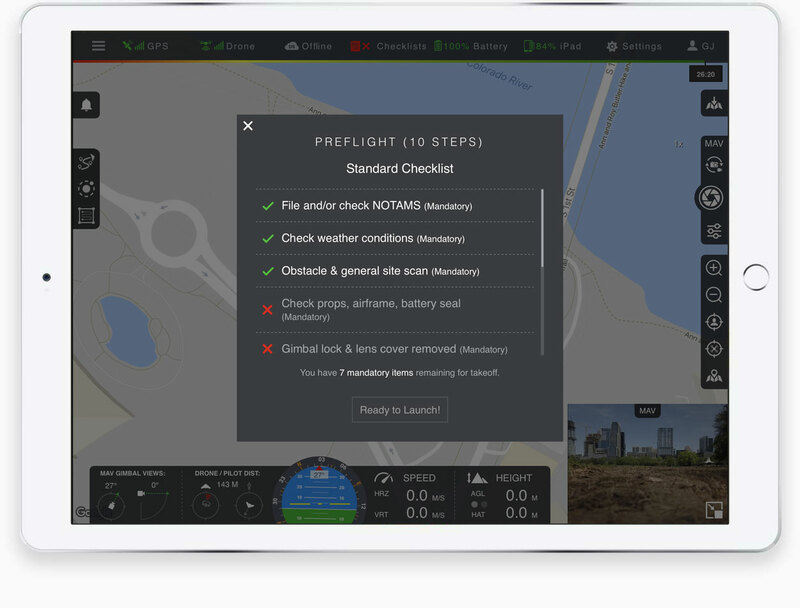 Upload customized checklists from AirBase into the Pilot app, ensuring pilots follow established pre-flight procedures. Also, create and implement post-flight checklists, such as proper handling of any captured media. Enforce compliance with your policies and procedures, thereby minimizing risk and making sure assets are always handled properly. 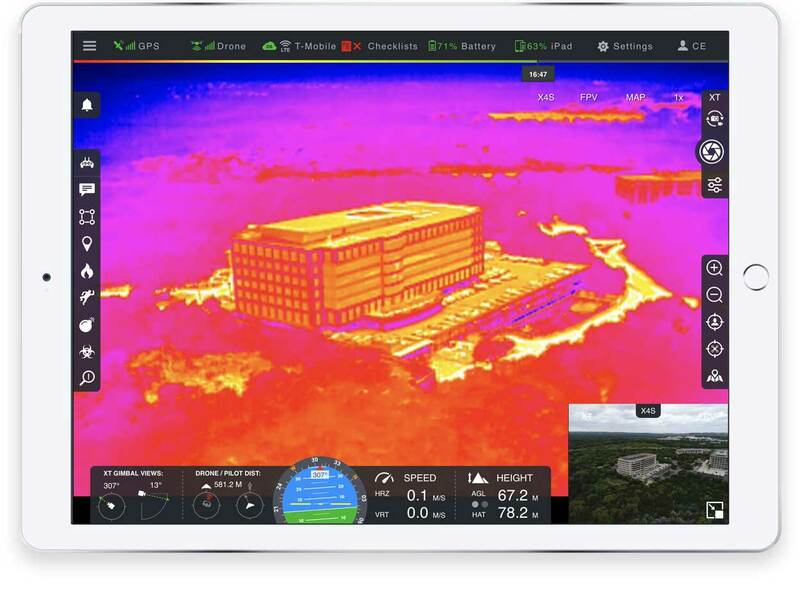 Bring in feeds from various sensor packages, such as a thermal imager, and see the output directly in the app. 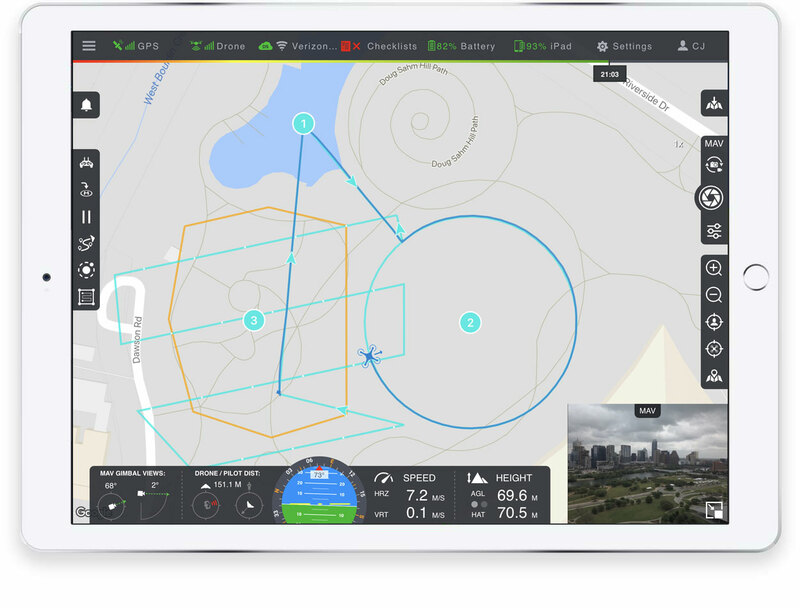 Collect and view the data in the Pilot app (and OpsCenter) from numerous sources for even greater situational awareness. Our flexible architecture allows for integration with third-party systems that may exist in your organization today. 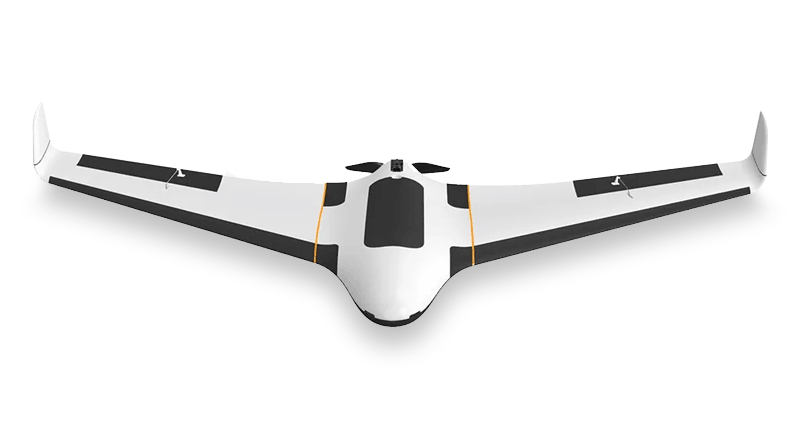 Create autonomous flights beforehand or modify mid-flight. Save or change flight plans as needed for recurring missions. Collaborate with team members on-scene or off-site with ease. 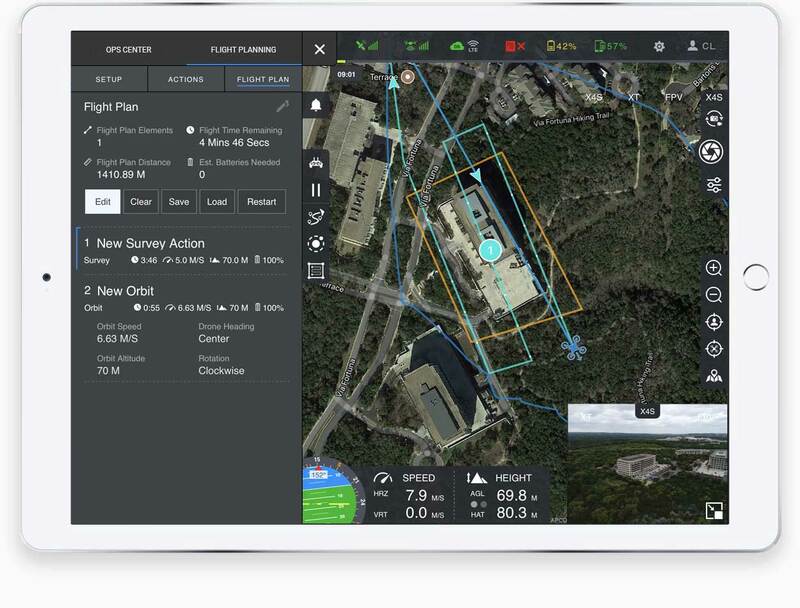 Operations command can task pilots in real-time with waypoints, search areas, and other directions, which gives the power and flexibility to complete any objective. With these capabilities, planning is as mobile as you are. 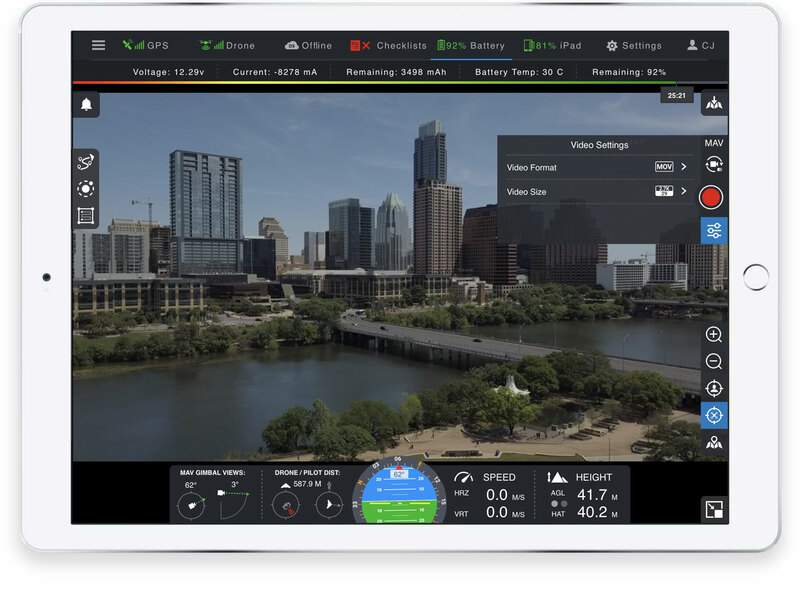 As you fly, your flight telemetry is clearly displayed in a real-time, intuitive visual system. Telemetry not only includes MSL, AGL, and height above terrain (HAT), but also relative drone position and orientation to pilot and gimbal angle. Share your full telemetry with other stakeholders on scene or off-site, as necessary. Having all flight info at your fingertips gives you the situational awareness needed to optimize and fulfill your mission.